operational capacity in order to achieve the goals. 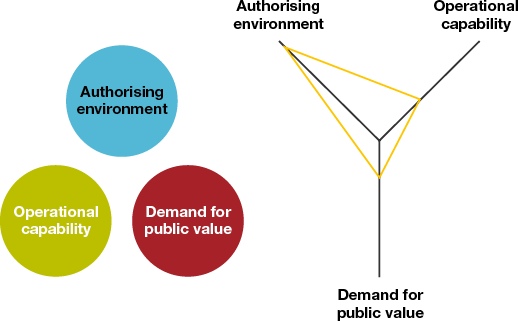 actions meet public demand and can be considered as ‘good value’. 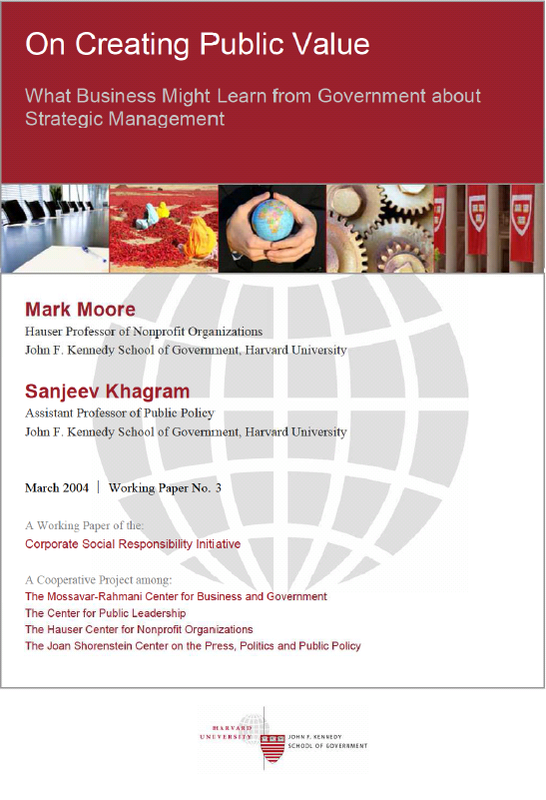 Prof. Mark Moore & Prof. Sanjeev Khagram of Harvard University.